Hostel BRAZ: Your best choice for accommodation near the natural beauty of Rio! 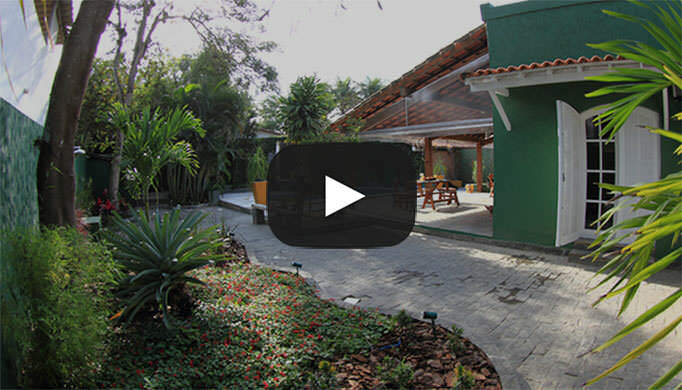 Your best choice for accommodation near the natural beauty of Rio! Enjoy the best of Rio. Our mission is to show our customers the best places in the world. Thank you for contributing to our success and have been instrumental in the fulfillment of our mission. As it is one of our most valued partners, we offer you this award in recognition of his dedication and care in meeting and exceeding customer expectations. 5 minutes from Prainha and 4 blocks from the Macumba beach, ideal for those who want to surf and be close to the natural beauty of Rio. 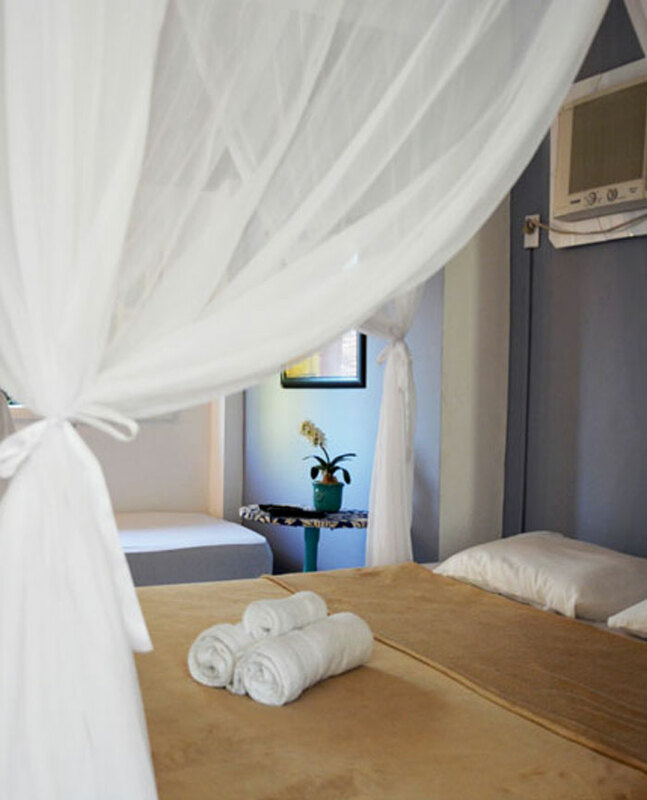 There are 6 newly built rooms, private bathroom. 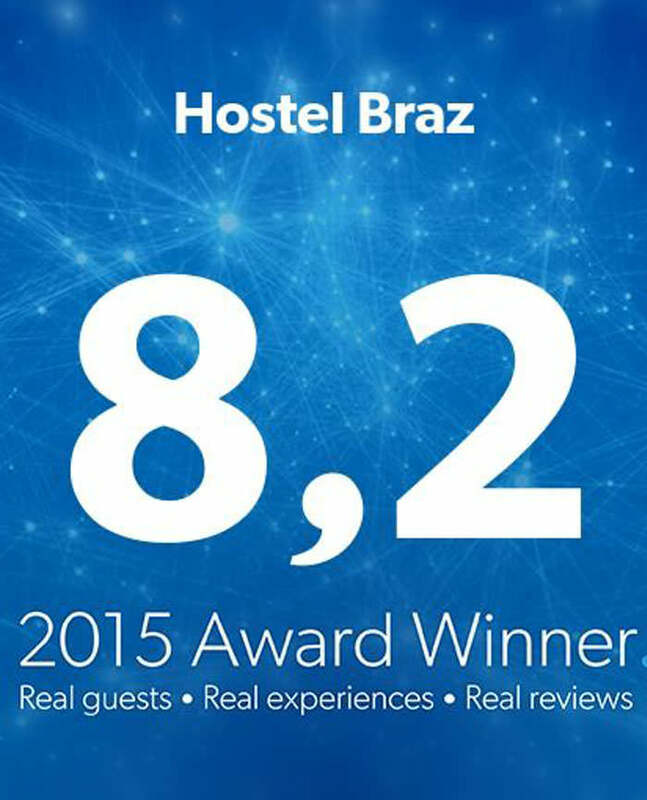 Besides the environment, new location and accommodation, Hostel Braz has other facilities to offer. 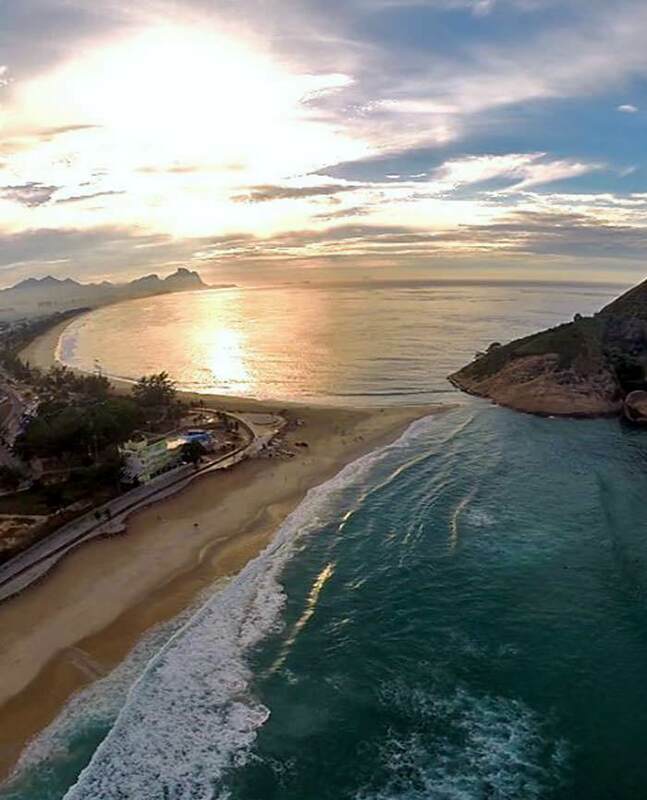 This beautiful property located in Macumba beach with casuarinas trees, sand dunes and as always, a great wave is the birthplace of surfing in Rio. This majestic home was built in 1974 for the Braz family then fully restored and adapted to function as a Quality Hostel. The property offers comfort, convenience and a lot of peace for those who want to know another side of the city of Rio de Janeiro. Next to Prainha Beach, a fully preserved ecological sanctuary, with high waves and one of the most breathtaking beaches in Rio. Hostel Braz is the best choice for those who enjoy nature, sun, sea, surf, forests, but without giving up the modern convinces. Hostel Braz run by a "local" staff whose family lived and is part of the history of the region. 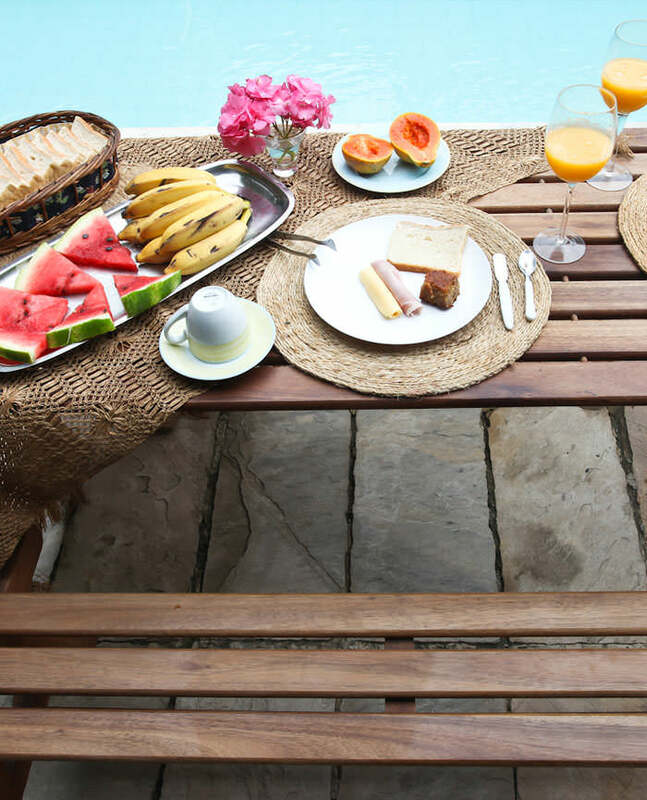 Browse the site, discover the rooms, the facilities and the differentials that make Braz Hostel the best option of the West Zone of Rio de Janeiro. Welcome home!! The Braz family will be happy to receive you.